With weather in London hotter than Ibiza, the UK has been rejoicing, topping up tans and lighting the BBQ. I have been dreaming of sipping a cooling and refreshing Lychee Martini – my first craving if that counts? However, in reality I have been behaving like a very old lady, huffing and puffing about, moving slowly, getting up even more slowly…. Welcome to being heavily pregnant in the summertime! 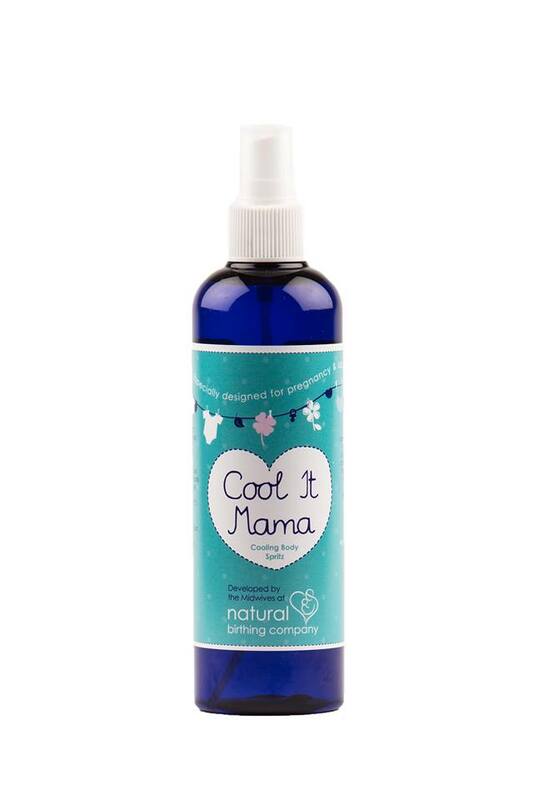 Thank goodness then for the ‘Cool it Mama’ spray I now keep in my handbag to ease my commute to work, freshen me up in-between meetings and cool me down at family BBQs. Ingredients include; Orange blossom, Ylang Ylang, Bergamot, Grapefruit and a hint of Menthol. The spray is uplifting and almost as refreshing as the Lychee Martini I was dreaming about. 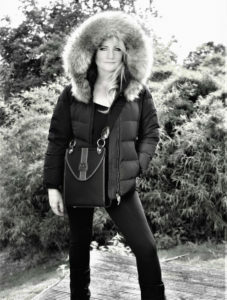 This will definitely be packed in my hospital bag for labour! Being pregnant can leave you confused as to what products you can and can’t use, particularly when it comes to essential oils. We are always being warned off things we thought were previously good for us and there’s nothing I like more than relaxing in a hot bath with essential oils, but I have been too scared to. This is why it is really important to have dedicated product ranges as it makes navigating the beauty and skincare world, so much easier. Some cynics may think it’s gimmicky but The Natural Birthing Company’s products are actually created by midwives! They’re a revelation in the haze of confusion and constant ‘googling’ which takes place to see if my toiletries are suitable. Theirs is the friendly voice of reason; and they should know, shouldn’t they? 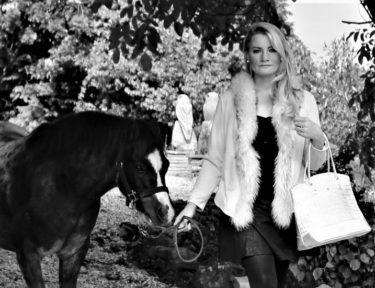 I am talking about Theresa and Jane, the midwives and mums who have cleverly read the mind of every expectant mother (and drawn on their wealth of knowledge and experience) when creating their range of useful, thoughtful products. This week I am going to brave it and try the ‘Down Below’ massage oil, perfect for perineal massage which both my yoga instructor and hypnobirthing teacher have gently recommended. Although we won’t quite know the fruits of my, ahem, labour until I have given birth. This is a very personal massage and research has shown a 16 per cent reduction in the cases of episiotomies and an overall nine per cent reduction in the incidences of tears in women who practiced perineal massage. 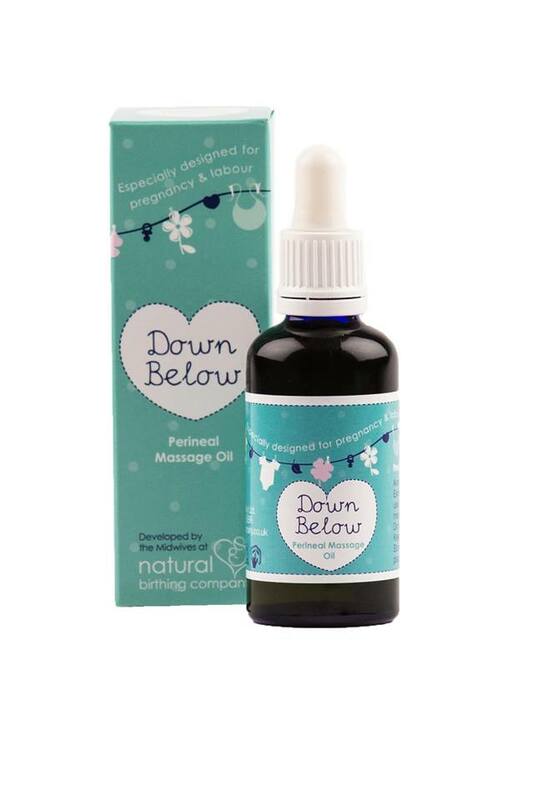 ‘Down Below’ supports the skins elasticity and is a blend of Rosehip, Apricot, Calendula, Sunflower and Evening Primrose Oil, but if you don’t fancy this particular massage the oil is also good for tired legs, growing breasts and bumps. 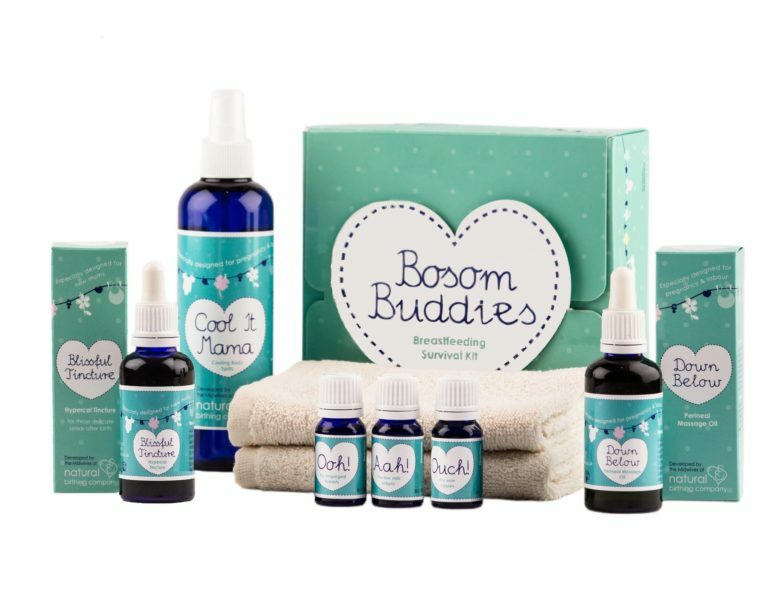 There are four products so far in their range, which also includes ‘Blissful Tincture’ to sooth discomfort after birth, as well as ‘Bosom Buddies’, the breast feeding survival kit. On top of that, they have an all-in-one gift set containing all four called ‘Birthing Buddies’. 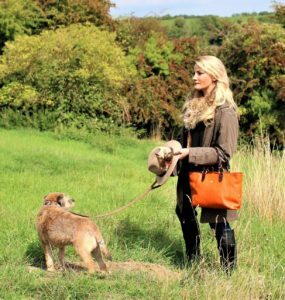 Not forgetting the ‘Natural’ part – these products contain no parabens, no SLS, BPA free bottles, no petro chemicals and are vegan friendly as the company is against animal testing. After becoming pregnant myself and learning more about how your body changes and adapts at this time I feel so lucky to have discovered these products and this company. Now I am in the position to actually know ‘what women want’ (well, the ones who are 30 weeks+ pregnant anyway). Whether it’s for a babyshower, or a must-have treat for yourself, you will want this whole range! They’re beautifully packaged, and oh-so-necessary, practical and healing. I wish I could have given these aromatherapy-based skin-care treatments as a gift to all my friends who have already had their babies. I would have felt very smug as opposed to naively adding neutral newborn sleep suits to the already-huge pile! 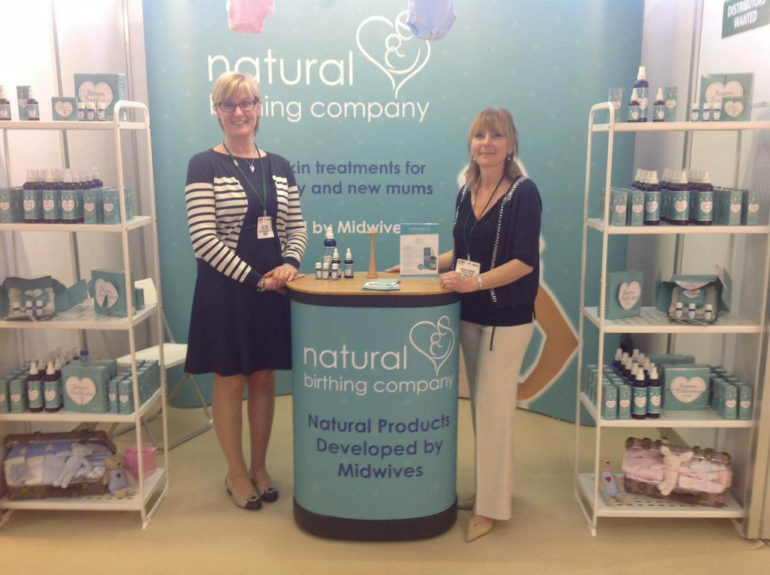 You can purchase their ‘Fab Four’ products online at www.naturalbirthingcompany.co.uk and also find out more about them and their mission. There is also a Birthing Buddy ebook you can download on their website with tips and advice from Theresa and Jane for just £2.99.